On Saturday the 13th April 2019 a Church service in Friedensau was recorded for the Adventist Hope Channel. 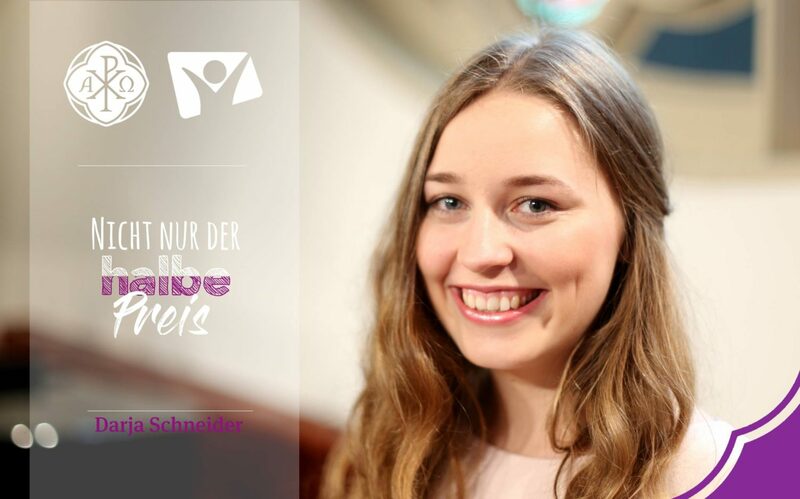 The sermon was given by Friedensau graduate Darja Schneider. She talked about the topic: “Not only half of the price”. For musical accompaniment to the congregational singing, there was a band provided. Lea Jelinek played the violin and was accompanied by Philip Nern, who played the piano. The date for broadcasting is not yet decided.